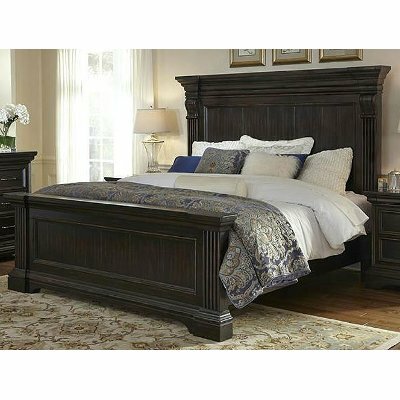 Bring a sense of heritage to your bedroom spaces with the Caldwell 4 piece queen bedroom set—available at RC Willey. It artfully employs classic styling and architectural elements that are beautifully finished in a gently distressed molasses color. The headboard features distinctive crown molding, reeded pilasters, corbels and a plank-effect panel. 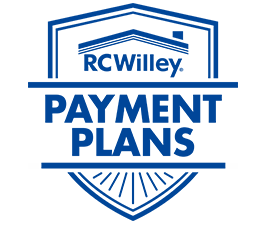 And each piece offers handsome, traditional, timeless appeal that will be cherished by you and your family for years to come. Bring a sense of heritage to your bedroom spaces with the Caldwell collection 9-drawer dresser—available at RC Willey! It artfully employs classic styling and architectural elements that are beautifully finished in a gently distressed molasses color. This piece offers handsome, traditional, timeless appeal that will be cherished by you and your family for years to come. 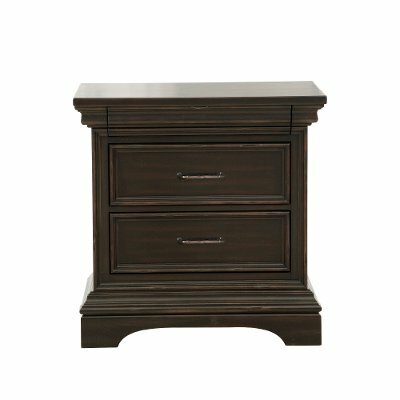 Bring a sense of heritage to your bedroom spaces with the Caldwell collection 3-drawer nightstand—available at RC Willey! It artfully employs classic styling and architectural elements that are beautifully finished in a gently distressed molasses color. 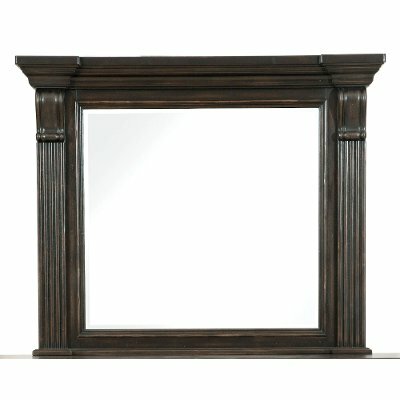 This piece offers handsome, traditional, timeless appeal that will be cherished by you and your family for years to come.